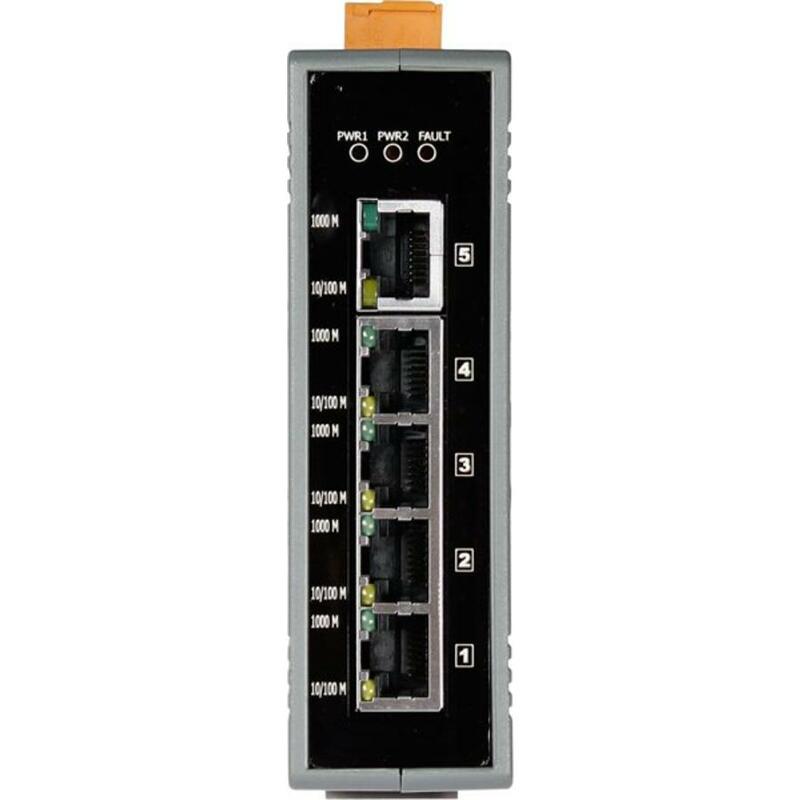 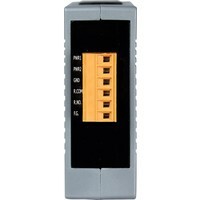 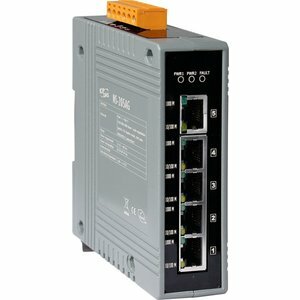 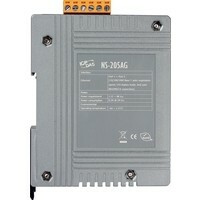 The NS-205G/NS-205AG is 5-port unmanaged gigabit switches that support 10/100/1000 Base-T, with a 10/100/1000M auto negotiation feature and auto MDI/MDI-X function. 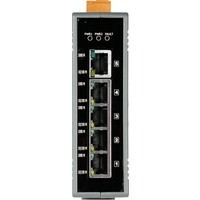 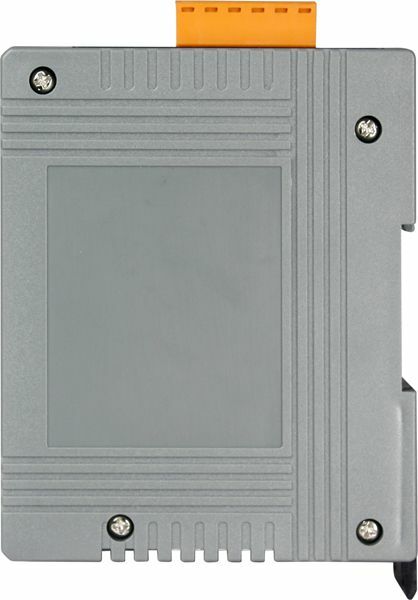 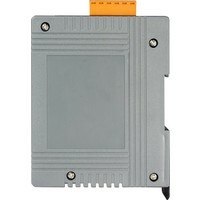 It can connect 5 workstations and automatically switches the transmission speed (10 Mbps or 100 Mbps or 1000 Mbps) for corresponding connections. 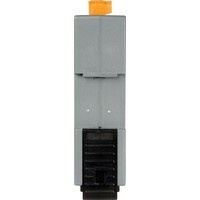 The flow control mechanism is also negotiated. 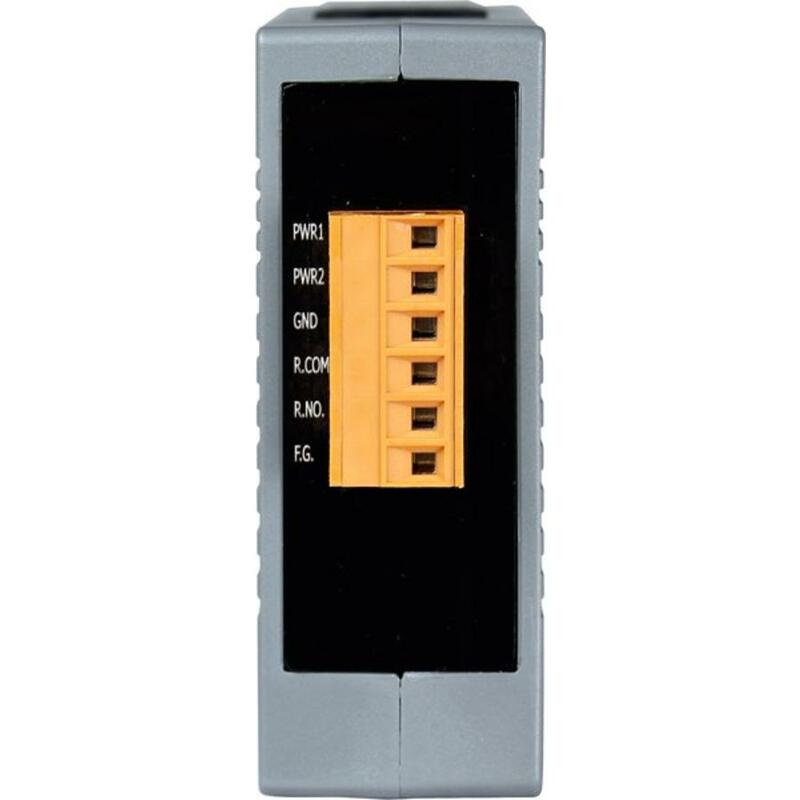 There is link/data rate LEDs for each port to aid troubleshooting. Power Savings by Number of Connected Ports and Link Status: Computers do not require Internet access all the time; neither do switches utilize all ports at all times. 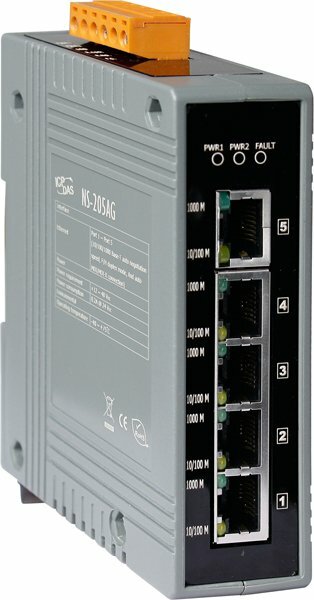 When a computer or network equipment is shutdown, switches often remain on and continue to consume considerable amount of power. 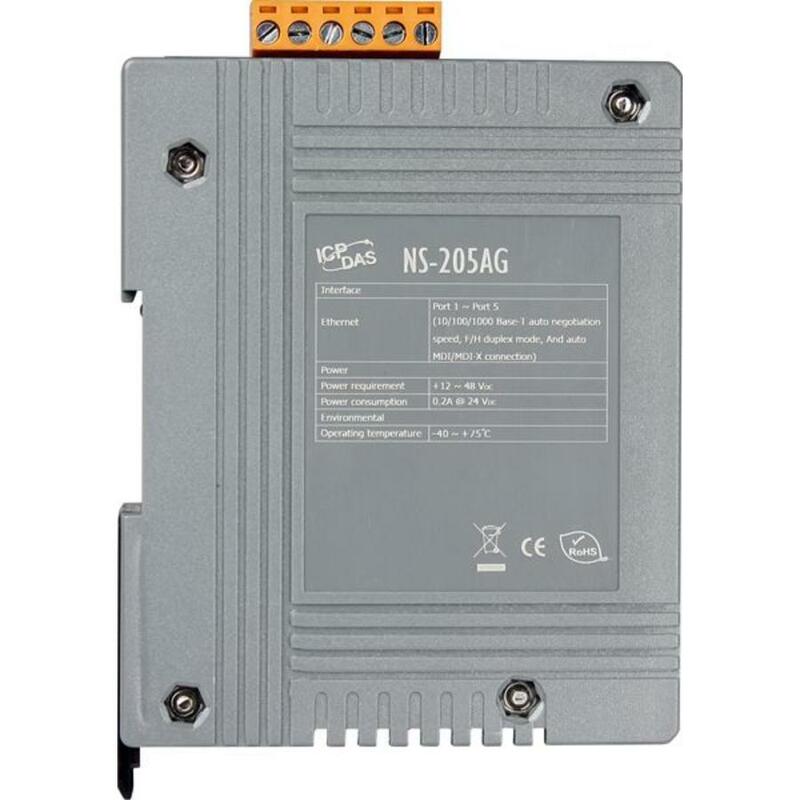 With Green Ethernet technology, NS-205G can automatically detect link status and reduce power usage of ports that are idle. 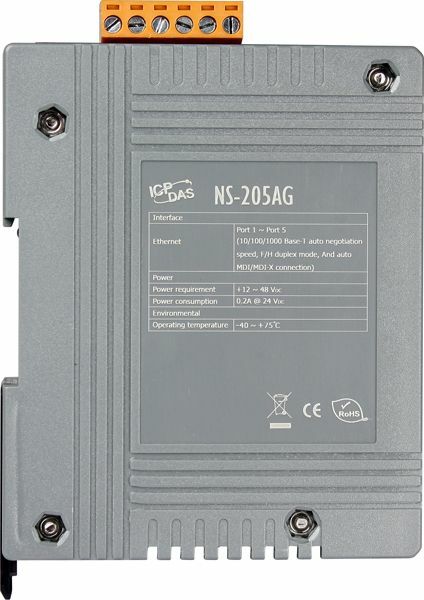 Computers or any connecting parties set to standby mode (not power off), however, will not provide significant power savings.